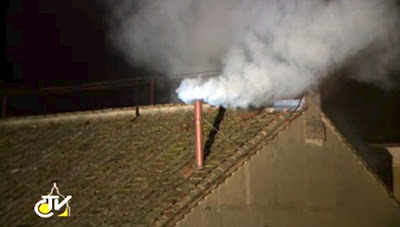 With all of the recent attention on the chimney of the Sistine Chapel, it is a good time to remember that "Where there's smoke, there's fire!" The white smoke indicates that we have a pope. That smoke is caused by the fire of the Holy Spirit! The Church is the fireplace that holds the fire. When Jesus established His Church, He included the office of leadership. 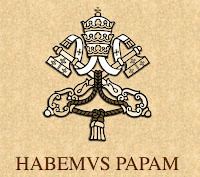 The pope is the vicar or representative of the Lord. 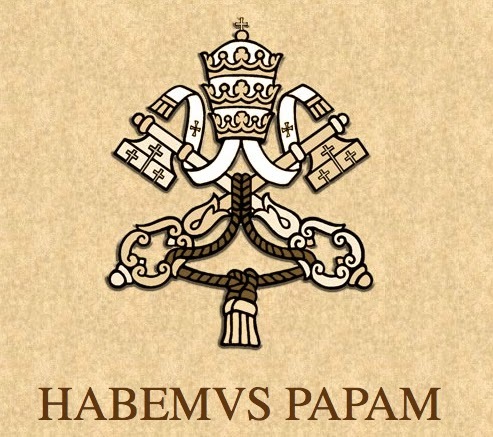 The Holy Spirit is at work in a special way through the office of the Papacy. All of this is God's design and hard to understand apart from faith. In Matthew 16, we see that the first pope, Simon Peter, was guided by God the Father in proclaiming the truth about Jesus: "You are the Christ, the Son of the Living God!" The Holy Spirit has been guiding Peter ever since! 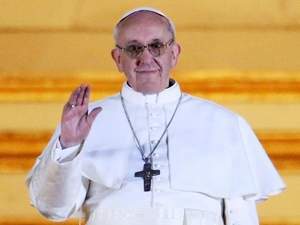 Let us pray for Pope Francis! Saint Francis pray for him!